Our fleet of Land Rover Defenders are kitted out with everything you need to hit the road. Maybe you are thinking about buying a Land Rover Defender, maybe you have just always wanted to drive one (now here’s your chance) or maybe you are just looking for the perfect adventure mobile! 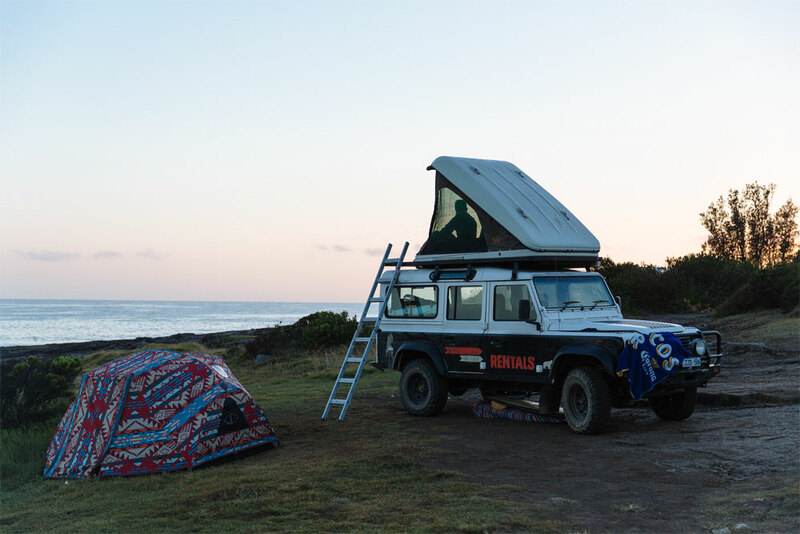 The Land Rover Defender is capable and they turn heads where ever they go – so if you want a more than average camper van, check out the Bears below and we will find one for your dream road trip! 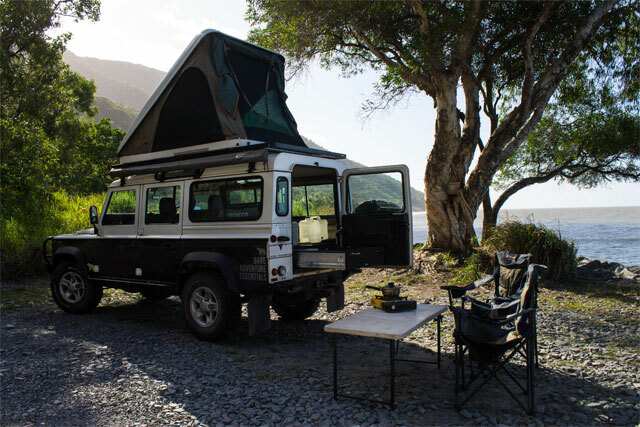 Built on a Land Rover Defender it’s the ultimate tourer – and even though they are no longer in production we continue to recondition and rebuild them so you can enjoy the Defender experience – It’ll get roughly 12L/100KM on diesel fuel. At Bear we love the Defender; but we won’t lie – if you are after a brand new 4WD we aren’t for you – but if you want great customer service and a chilled out adventure in the worlds most iconic four wheel drive – get in touch. 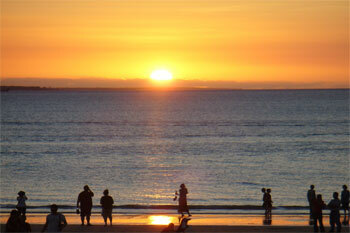 • Sleeps: Two in a spacious roof top tent with all bedding, towels and pillows supplied. Additional 3 man tents available for additional sleeping arrangements (including, sleeping bags & mats). • Seats: Two to five (depending on layout). Child anchor points available on request – get in early if that is what you are after. • Exploring: Satellite Navigation Included & Satellite Phones available for hire (highly recommended if you want to get off the beaten path). 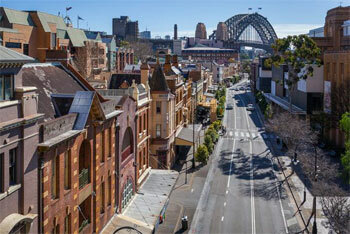 • Living: Side awning, table & chairs, 12 volt dual battery system with charging points. • Kitchen: Two burner stove & 47L fridge and a kitchen box with all pots, pans, cutlery, crockery and the extra bits and pieces you need to cook a tasty campfire meal. • All the other bits included: CD Player with Radio &USB jack – Road side breakdown assistance – Power steering & ABS. 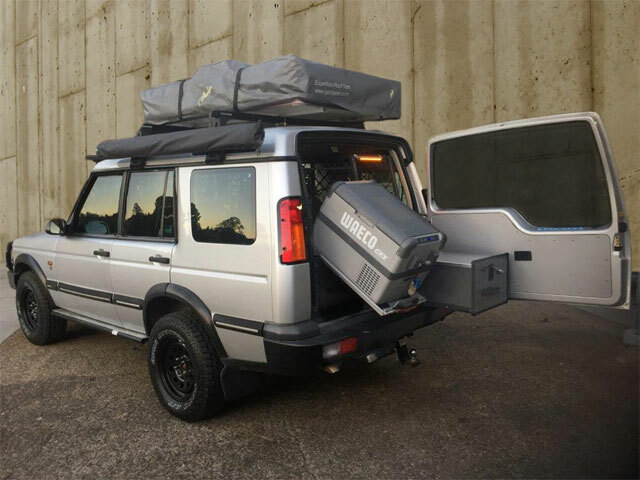 Built on a Land Rover Discovery, that may not be as awesome as our much loved Defenders – but still an awesome 4WD to show you parts of this amazing country you won’t see in and ordinary camper van..
• Seats: Two – Five depending on build variation (please notify us at the time of booking the total number travelling). Variations can be requested but can’t be guaranteed. • Living: Side awning, 2 x chairs and a table, 12 volt dual battery system. • Kitchen: Two burner stove & 45L fridge with all the utensils and crockery you need for a tasty campfire meal. Fresh water storage with collapsible sink. • All the bits included: CD Player with Radio &USB jack – Roadside breakdown assistance – Power steering & ABS.